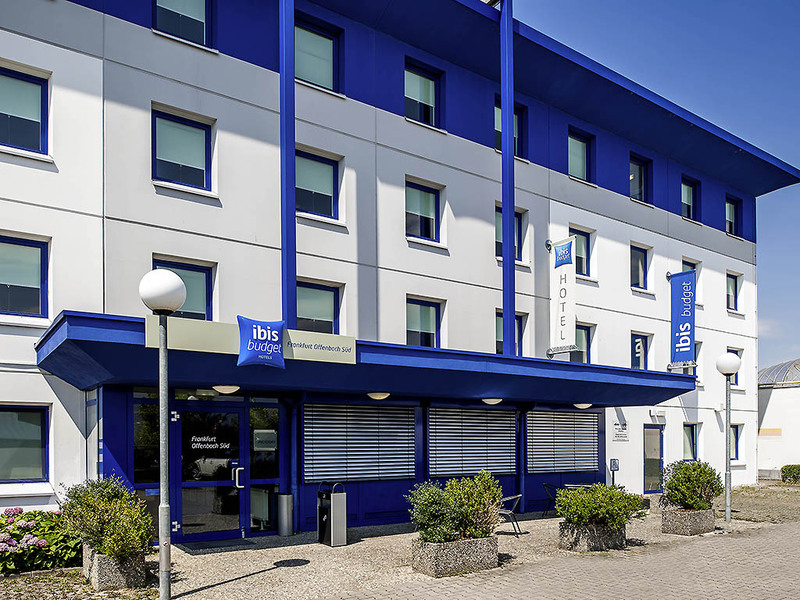 The ibis budget Frankfurt Offenbach Sued is located on the edge of the city, around 0.6 miles (1 km) from the A661 highway and has good transport links to the city center. The hotel has 73 comfortable rooms, each accommodating up to 2 adults and 1 child under the age of 12. Surf the Internet with our free WIFI access and start your day with our buffet breakfast. Free parking is available at the hotel. Vi var på väg genom Tyskland och behövde ett ställe att sova över, fungerar helt ok.